Eva McCloskey often tells people she has two careers. During the week, the 35-year-old is the director of talent strategy at the New York City consulting firm DDG. On weekends, she trades her high heels for roller skates. She is the captain of the Brooklyn Bombshells. 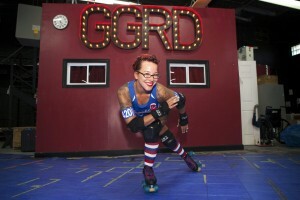 Her team remains undefeated this season in the all-women Gotham Girls Roller Derby league. Ms. McCloskey recalls watching roller derby on TV as a child. “I thought the girls looked so tough and cool,” she recalls. In 2009 she tried out for a position on the Brooklyn Bombshells, one of the teams in New York’s Gotham Girls Roller Derby league. 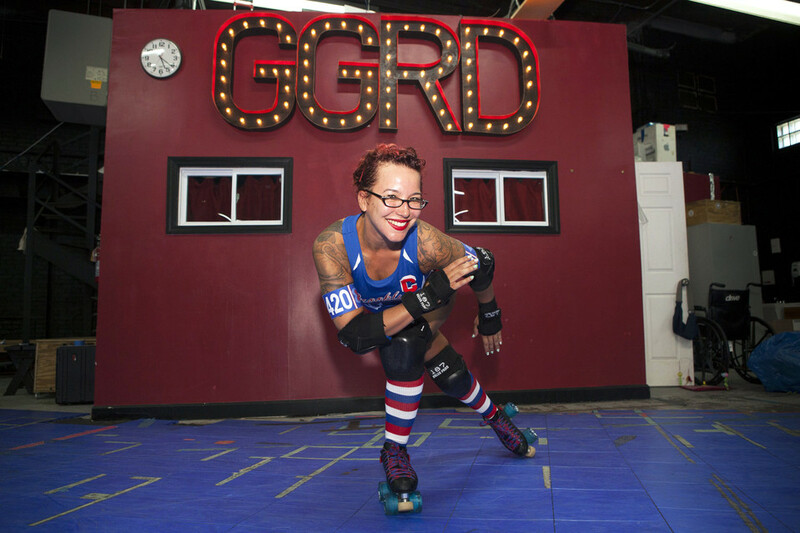 “At first I was scared to put roller skates on again, but as an athlete, you can’t second-guess yourself,” she says. Ms. McCloskey has since helped the team to a league title. They will attempt to secure a second title at the league championship Aug. 29 against the Queens of Pain. Read the rest of the Wall Street Journal article HERE.